We’d love your help. 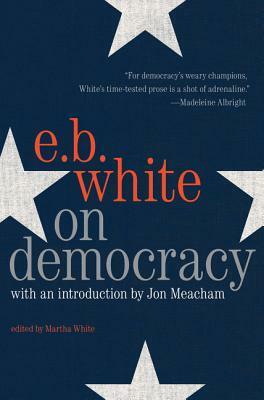 Let us know what’s wrong with this preview of On Democracy by E.B. White. To ask other readers questions about On Democracy, please sign up. 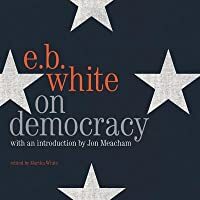 On Democracy by E.B. White is a captivating read that is written in the plainest detail what it meant to be alive. A book of essays that draw you in and make you think about the bigger picture. On Democracy is the kind of book that stays with you long after reading.